Some Nigerians have expressed concern over the inconclusive elections in some states, the most recent experience being that of Rivers State.A civil society group – Independent Service Delivery Monitoring Group (ISDMG), recently held a round table conference between the media and relevant bodies, including the Independent National Electoral Commission (INEC), civil society groups and other stakeholder to unravel the myth behind the phrase ‘inclusive election’ and fashion ways to forestall future occurrences, even as another round of governorship elections beckon. Welcoming participants, Executive Director, ISDMG, Dr. Chima Amadi, noted that the term ‘inconclusive election’ was fast becoming a mantra in the nation’s electoral process. 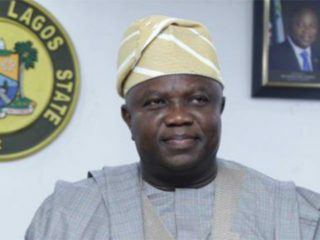 He however maintained that while the issue of logistics might be taken care of administratively, instances of unleashing of violence, killing and adoption of people, as well as, stealing of electoral materials should not be rewarded through declaration of results and announcement of winners. Amadi, therefore, urged Nigerians to encourage INEC towards ensuring that administrative lapses were taken care of in the near future.He said: “Our focus should be on the activities of politicians, on their actions and on their determination to represent us, not by our will, but by the will of the gun barrel. 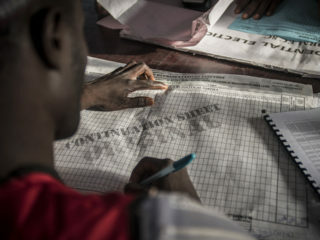 “For example, what happened in Rivers State should not be encouraged to happen anywhere again.”The keynote presenter and Director, Voter Education, Publicity, Gender and the CSO Laison, INEC, Oluwale Osaze-Uzzi, in a paper titled, Inconclusive Elections, the Facts and the Myths, blamed it largely on the ever increasing competitive nature of elections in recent times. According to him, the fact that there is always no predominant party in most constituencies further complicates the issue. 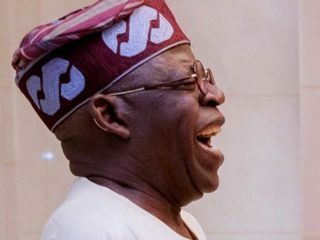 In such circumstances, therefore, he maintained that one of the necessities of ensuring that a winner emerges is through a second running of ballot. Describing inconclusive election as situation that occurs when after polls; no candidate meets the condition precedent for the declaration of a winner of the election, he decried that no electoral umpire envisages or prays for an inconclusive elections. 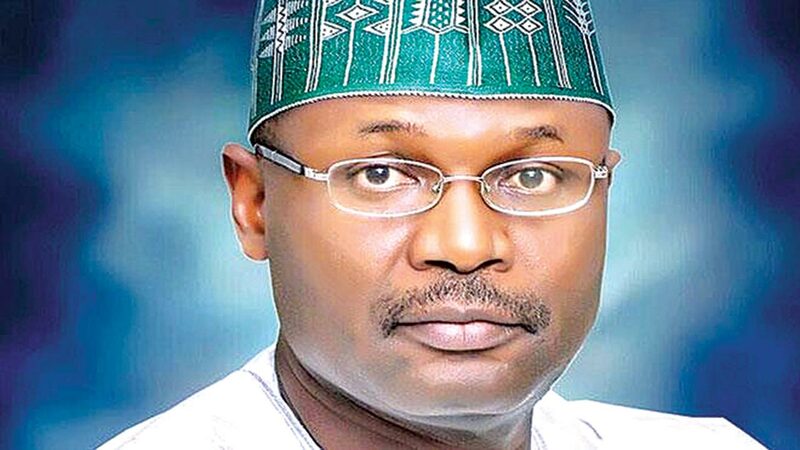 Citing Section 26 of the Electoral Act, Osaze-Uzzi, who stood in for the Executive Secretary, INEC, Professor Mahmood Yakubu, however noted that when it becomes absolutely necessary, INEC is vested with the power to postpone or declare an election inconclusive. He went further to highlight circumstance that could cause INEC to declare an election inclusive. These, he stated, include a situation where an election is scheduled, but there is likelihood of a serious breach of the peace; where it is impossible to continue with the election or where it is impossible to conduct the election due to a natural disaster or other emergency. He added that as long as the law remains the way it is and elections remain competitive – a situation where every vote counts and every vote is counted, successful candidates will most likely only win marginally. “For this reason, disruptions by way of violence, intimidation and bribery of poll officials and voters, the spectre of inconclusive elections is likely to hang over our process. Exploring the Past: An Independent Observer’s Perspective was the title of the paper presented by Ezenwa Nwagwu. He decried the fact that the political class has failed to learn from the experience of the military interregnum. Nwagwu further described the new phrase – ‘inconclusive elections’ as disingenuous push-back of a distraught and losing political class, from the improvement recorded in the electoral process, especially given the innovations introduced to check the antics of the politicians.